Kylie is currently a Senior WHS Consultant at Work Safety Hub. 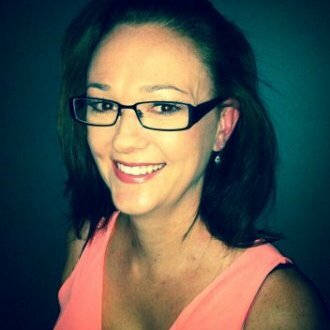 She delivers coaching, support, audit and consultation services to state and national clients primarily based in QLD. She has over 13 yrs experience in operational, management systems development and implementation based safety roles. Prior to joining Work Safety Hub he was with Powerlink as their corporate WHS Advisor, John Holland Group as thier Operations Safety Manager, Alliance Airlines and Shell to name a few. These portfolios included Safety, Health, Envorinment and Risk. Kylie now enjoys helping medium and large sized businesses to manage WHS risk effectively, creating efficient and productive safe working environments across Australia.